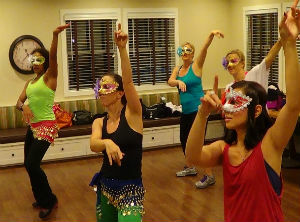 FRIDAY 5:00 PM See your kids rejoice to International Beats & Rhythms in a no pressure environment! 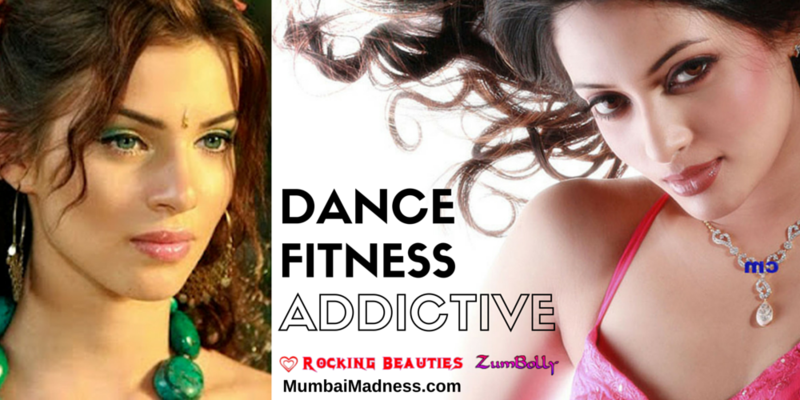 Celebrate with your ladies group Mommies Time Out, Girls Night Out, or Bollywood Fitness Party! 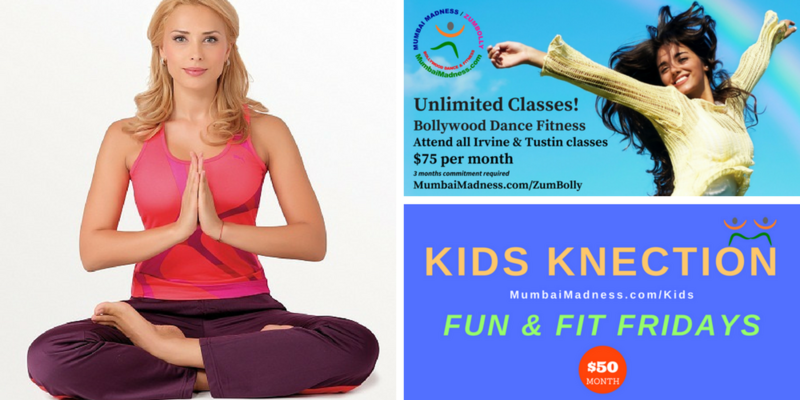 Let your kids be kids and have fun rejoicing in our Bollywood Fusion Dance classes for Kids Ages 3 - 17 in a no pressure fun environment.